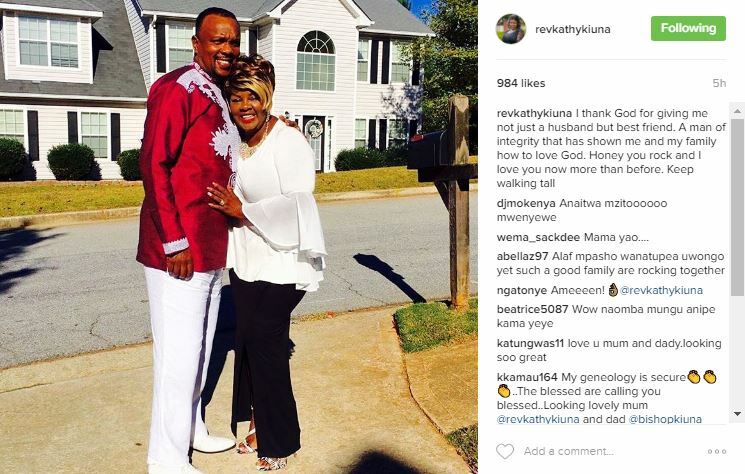 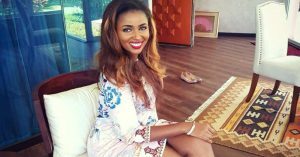 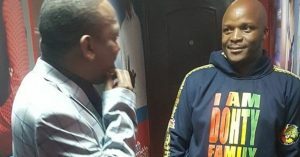 Rumor had it that there was some trouble brewing in The Kiuna paradise after one of the local blogs published an article claiming Bishop Allan Kiuna had a side dish (cheating on Kathy Kiuna). 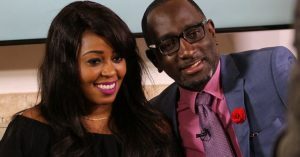 The blog also claimed that he is expecting a baby with the mpango wa kando. 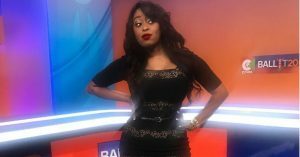 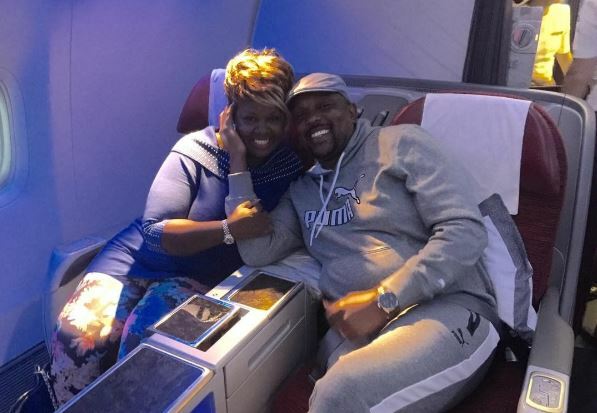 In addition to that, the claims went on to further state that Kathy Kiuna left their matrimonial home and went to South Africa once she got the news.